Moscow and Washington's European allies have urged the US not to withdraw from the Intermediate-Range Nuclear Forces Treaty, saying it could draw entire regions of the world into an arms race and compromise European security. The US Navy commissioned new Arleigh Burke-class guided missile destroyer John Finn in a ceremony, which took place at the US military base in Hawaii’s island of Pearl Harbor, according to the Pentagon. The Department of Defense said that Philadelphia Gear has received an almost $100 million US Navy contract to manufacture three sets of Main Reduction Gears. 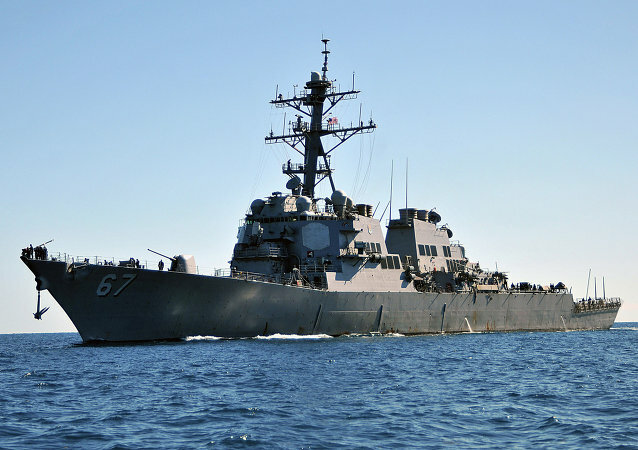 The US Navy said that the US guided missile destroyer Oscar Austin has entered the Black Sea. The US Navy's new radar system, designed to provide "state-of-the-art technology for integrated air and missile defense," has been successfully tested off Hawaii coast, the Naval News Service said on Friday. 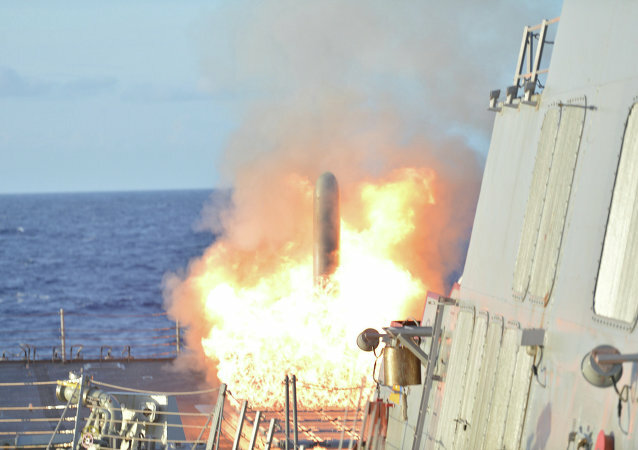 The US Navy has decided to deploy two more Arleigh-Burke class destroyers in the Red Sea in order to fend off attacks from Yemeni Houthi rebels. 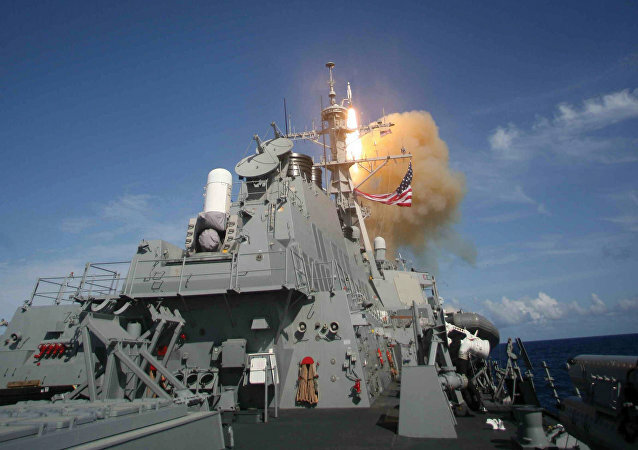 General Dynamics won a $125 million Navy contract to modernize Arleigh Burke-class Aegis missile defense ships and guided missile frigates, according to the Pentagon. A US guided-missile destroyer’s technical stop at a port in Vietnam reinforces the strong military ties between the two nations, according to the US Navy. 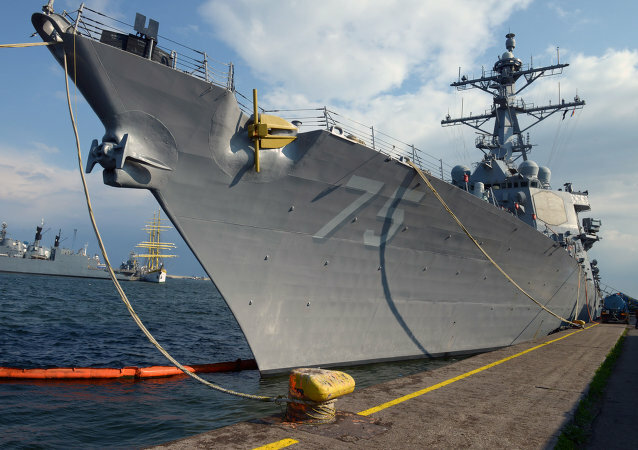 The US destroyer Donald Cook arrived in the Baltic Sea city of Klaipeda for a scheduled port visit intended to enhance bilateral cooperation between the United States and Lithuania, the US Navy’s 6th Fleet said in a statement on Thursday. 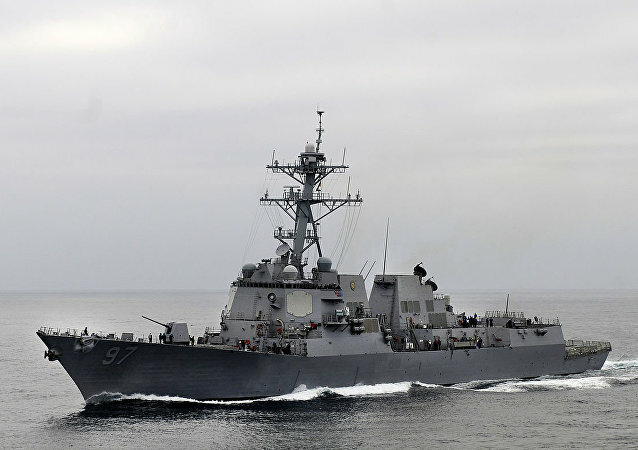 The US The Arleigh Burke-class destroyer Donald Cook departed Naval Station Rota, Spain, to return to patrol in support of ballistic missile defense of Europe, the US Navy said in a press release on Monday. 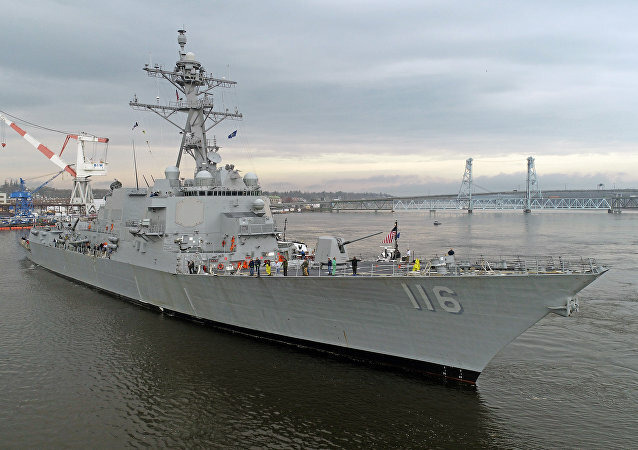 The US Navy destroyer USS Laboon is expected to enter the Black Sea on Sunday, the US Naval Forces Europe-Africa/US Sixth Fleet press service said. United States officials will christen this weekend a new Arleigh Burke class guided missile destroyer, the US Navy said in a statement. 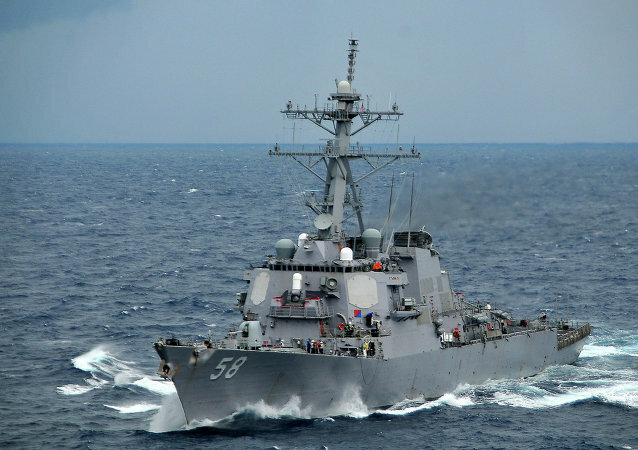 The US 6th Fleet has announced its guided-missile destroyer USS Jason Dunham has successfully carried out planned maneuvers with NATO allies in the Black Sea. The US Navy awarded defense contractor General Dynamics a $610 million contract to fully fund the construction of an Arleigh Burke-class destroyer as part of a $3.4 billion contract to build five destroyers, General Dynamics said in a statement on Wednesday.